How do you know when it’s ready? 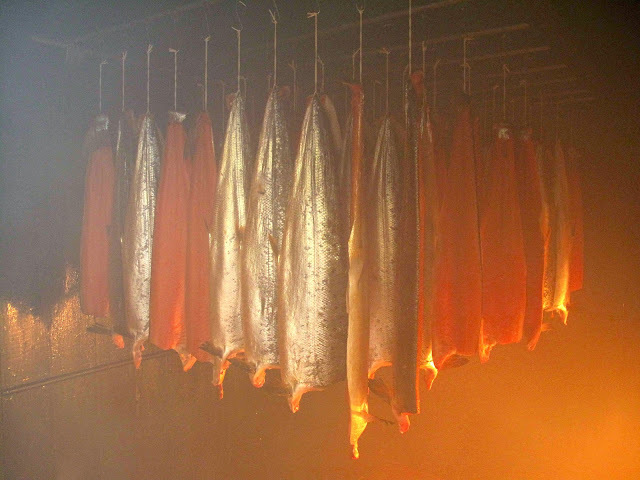 That’s a question often asked by visitors to the Hederman Smokehouse in Belvelly as they see the salmon hanging in the old smokehouse. Not an easy one to answer, lots of variables including the time of year, the weather (including the wind). And you can’t put a timer on it. 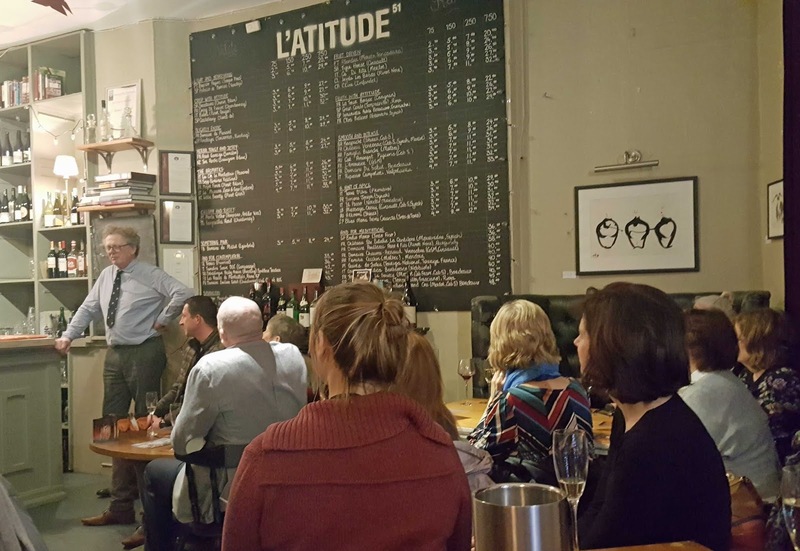 “You know when it’s done by feel,” says ace smoker Frank Hederman, speaking at the launch of this year’s Munster Wine and Dine programme in L’Atitude 51. And that feel can only come from experience. 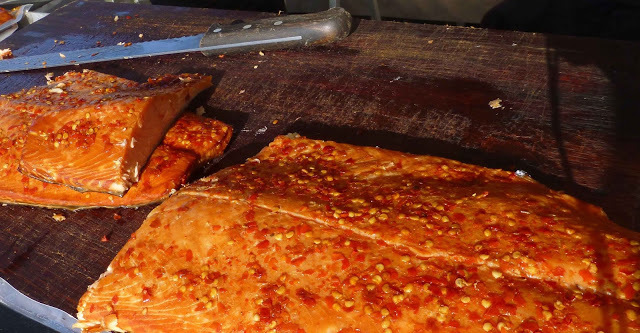 So the balance between the fish flavour, the salt (for the cure) and the smoke is achieved with some delicate handling and determined by the experienced touch of the smoker. Time, timing and touch. It’s a simple process and, when well handled, the results are simply superb, as has been the case for decades and as would be confirmed later in the evening. 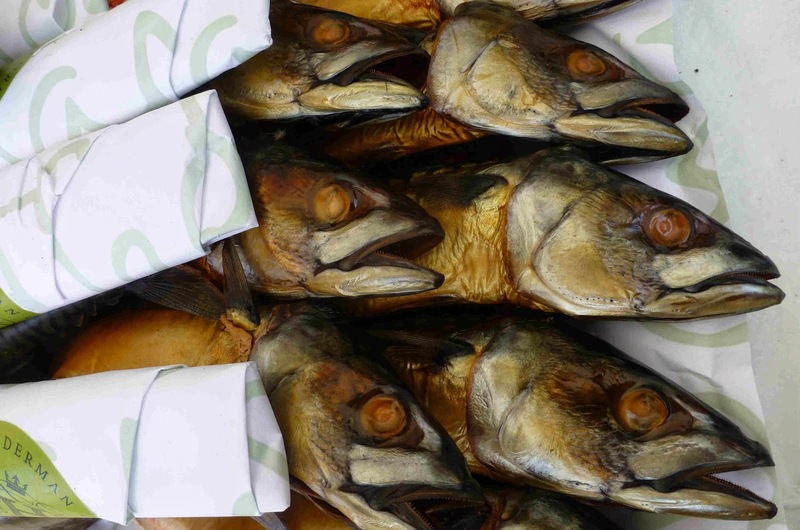 Thirty five to thirty six hours is the rough guideline for organic farmed fish while wild fish are done quicker. He doesn’t use any fancy salts, certainly not of the Himalayan variety. (Salt must be consistent, not exotic, just consistent). Once salted, the fish are then put on hooks in the smoker and left hang there until it’s ready. "We use beechwood. Salt, smoke and time are all that’s needed. A bit old-fashioned but it works rather well and people like it”. And soon that last phrase was confirmed as we tucked into Smoked salmon and mushroom soup, with a touch of chilli and also Smoked sun-dried tomato on Brioche, both paired with a Pena del Aguila Fino En Rama Sherry from St Lucar. 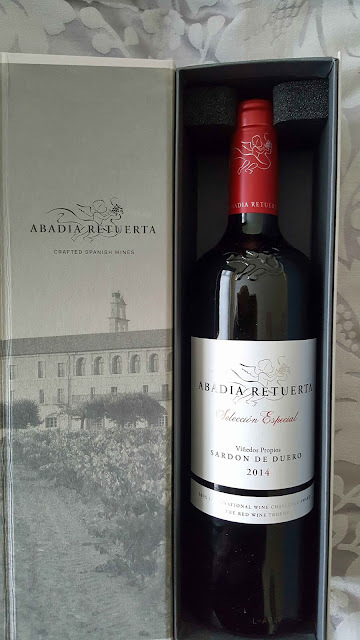 By the way, if you open a bottle of this, don’t let it hang around for more than a month. 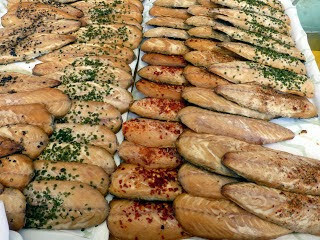 Next came the smoked Mackerel Paté followed by Hot Smoked Salmon with horseradish, lemon juice and creme fraiche. 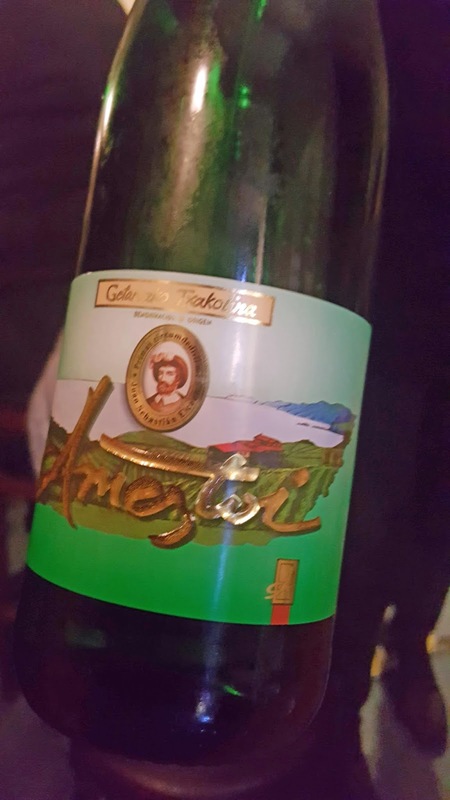 The matching drink here, and a good match too, was the Basque wine Ameztoi Txacoli de Getaria. 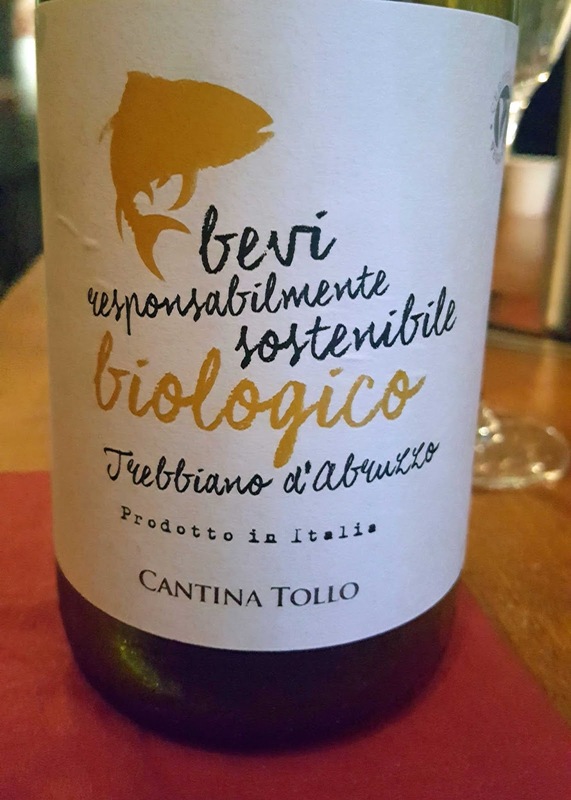 And there was more including a generous tasting of the fantastic smoked organic salmon and a final flourish of delicious Smoked Salmon and Spinach cakes with garlic, the wine here Cantina Tollo Trebbiano d’Abruzzo. Big thanks to Beverley and the L’Atitude kitchen for their contribution, to Jaques Restaurant for the brown bread and to Le Caveau for the wines. Beverley had introduced Frank and his wife Caroline at the start of the evening, saying he was a great talker and a great smoker. Spot on, Bev. 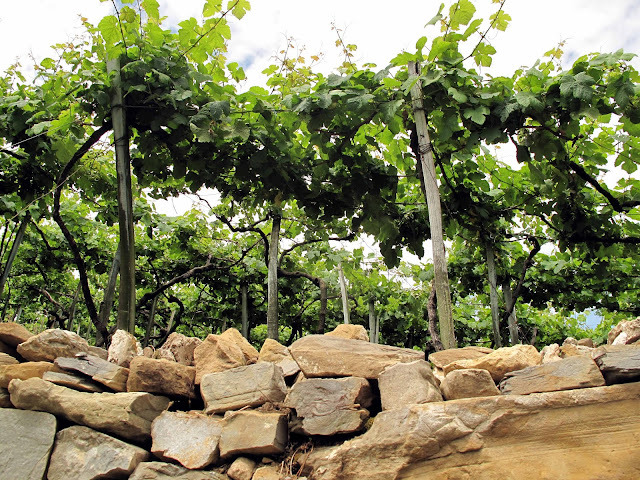 A vineyard in Getaria, where the dry Txacoli wine (made from local grapes) comes from.